During our first year in 2017 we had lots of guests that enjoyed staying our first luxury hut, The Shire Hut. 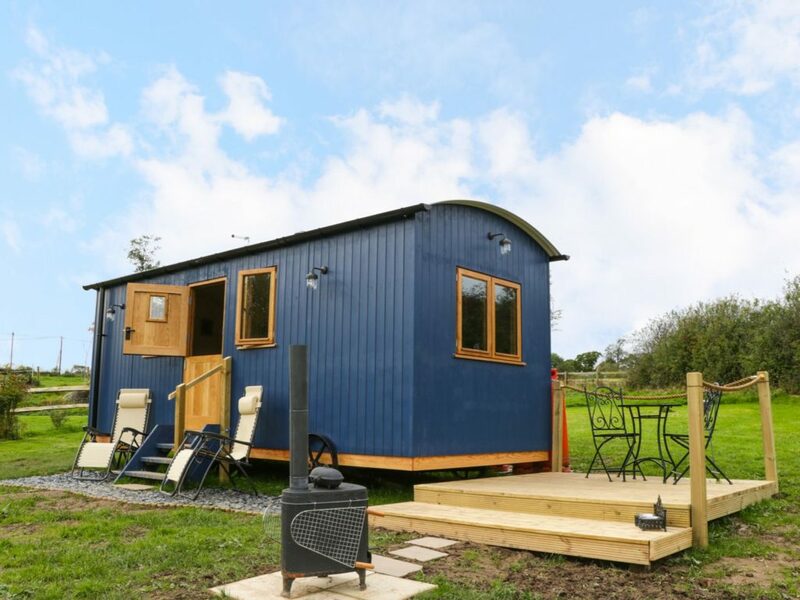 We are now pleased to announce that we have an additional luxury shepherd’s hut – The Clydesdale Hut. 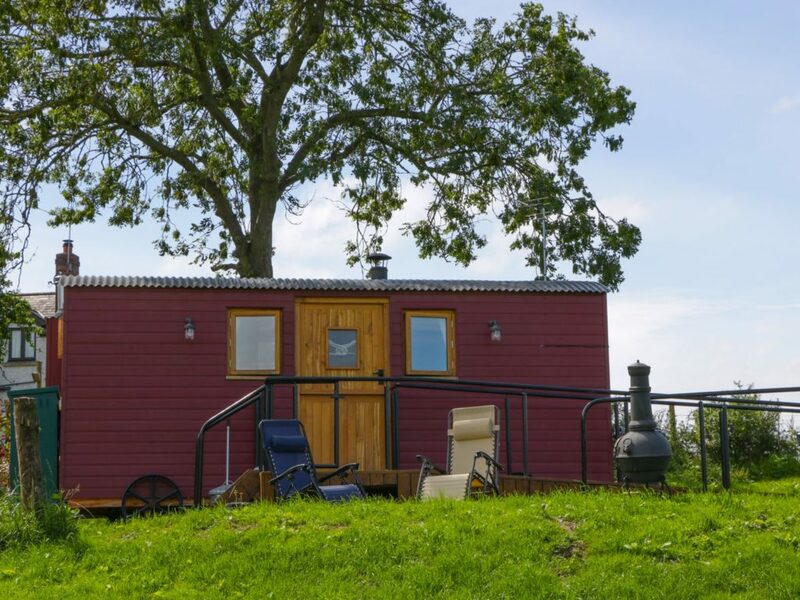 This hut is a little larger than the Shire Hut, has a well equipped kitchen, wood burning stove and comes complete with a luxury double ended bath in which you can unwind whilst taking in the fantastic views over the surrounding countryside.